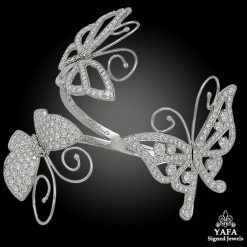 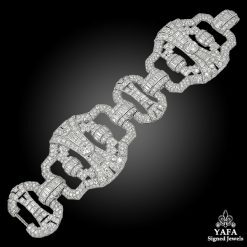 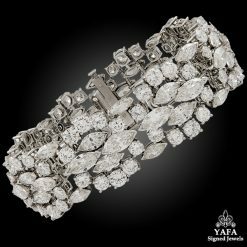 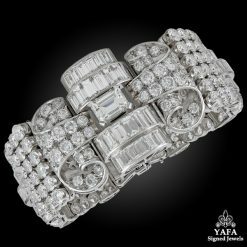 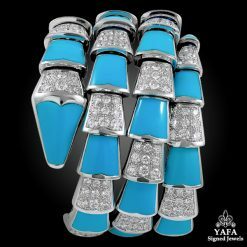 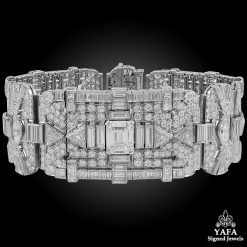 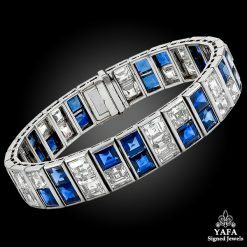 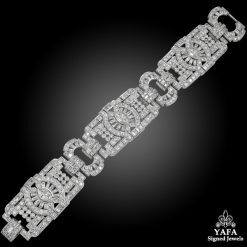 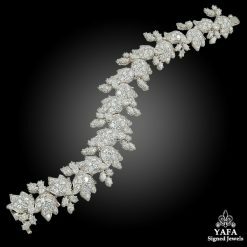 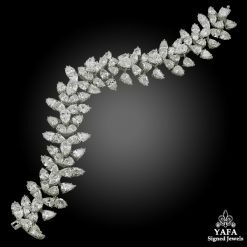 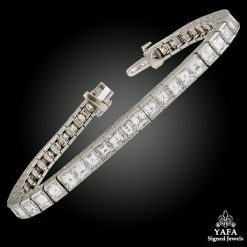 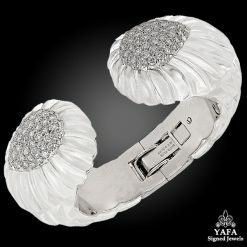 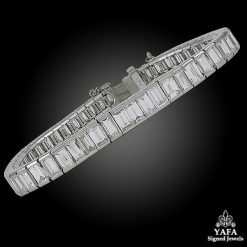 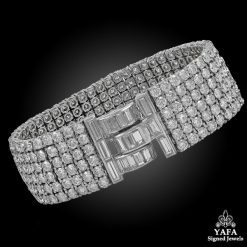 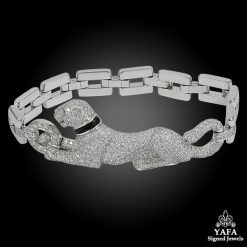 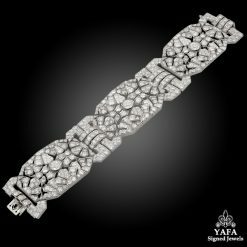 HARRY WINSTON Diamond Cluster Bracelet – 70 cts. 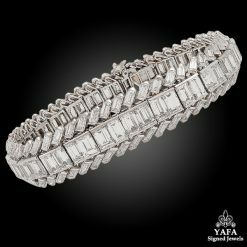 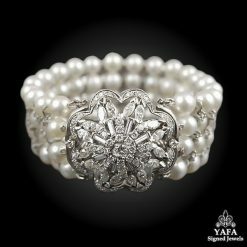 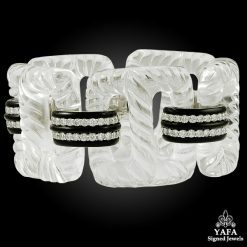 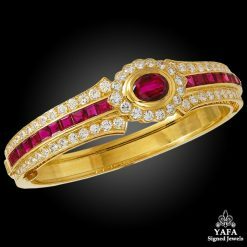 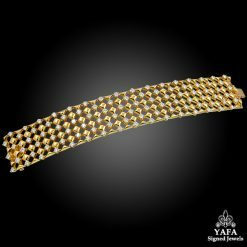 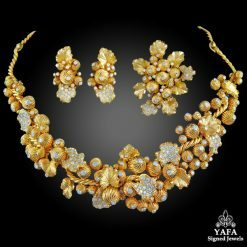 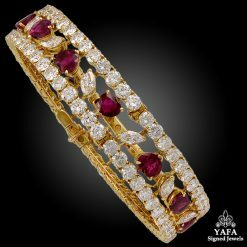 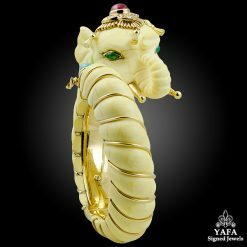 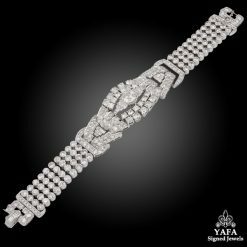 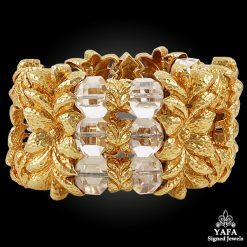 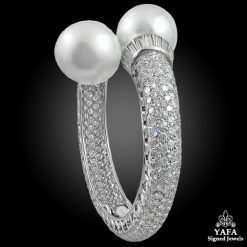 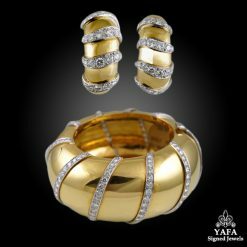 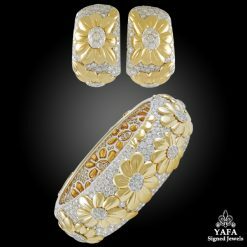 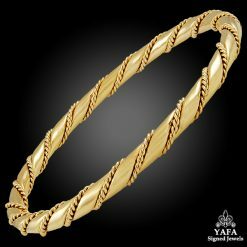 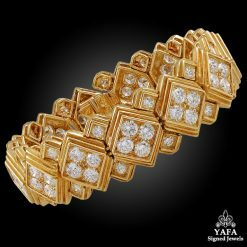 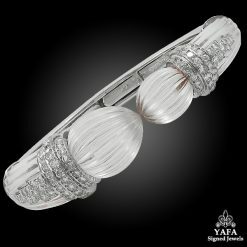 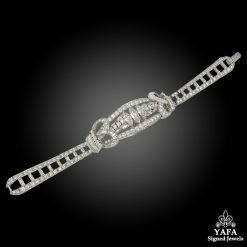 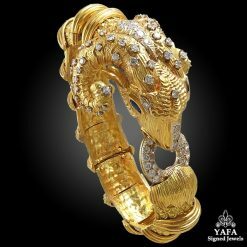 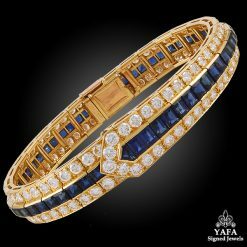 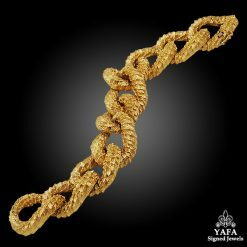 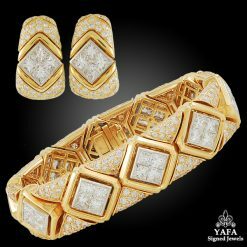 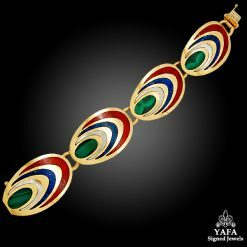 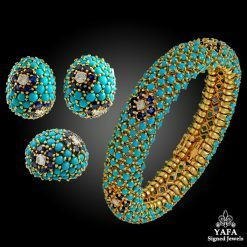 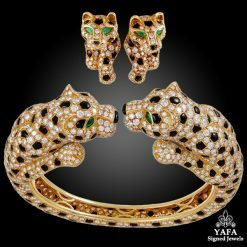 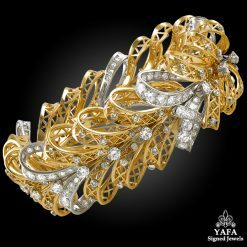 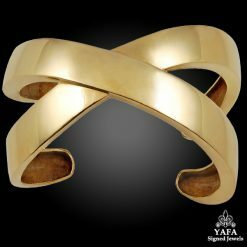 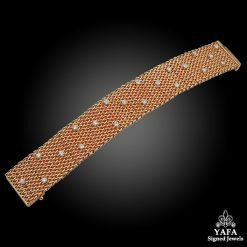 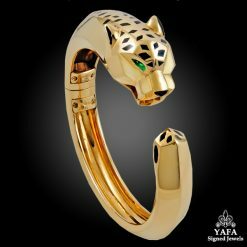 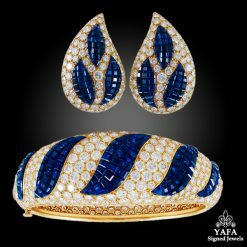 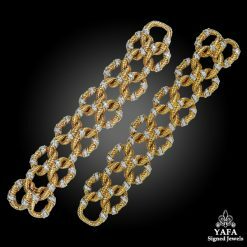 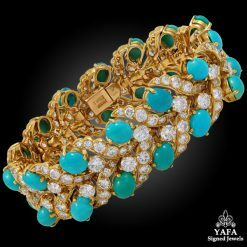 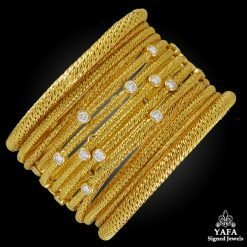 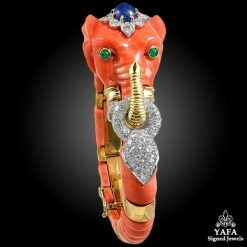 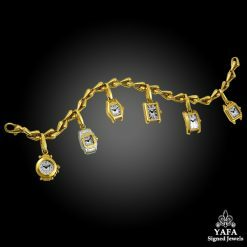 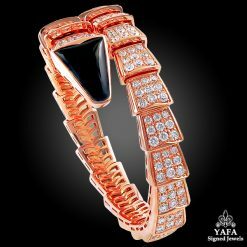 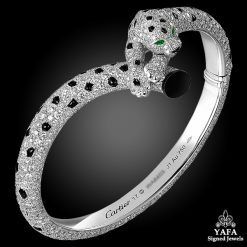 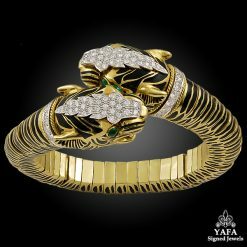 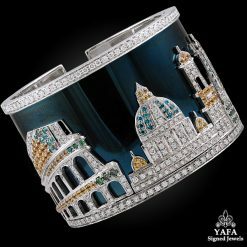 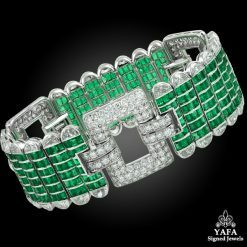 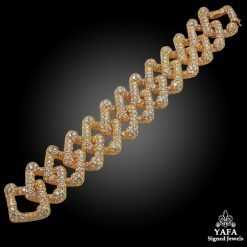 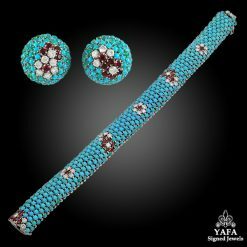 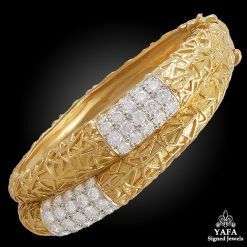 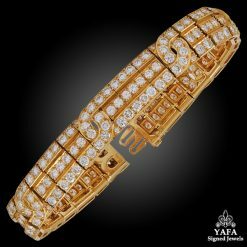 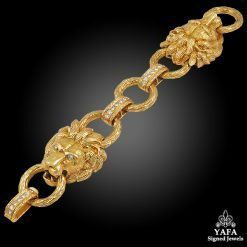 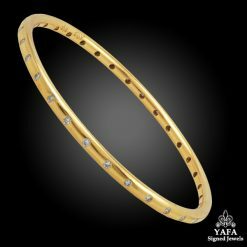 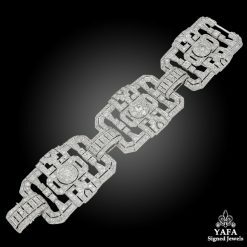 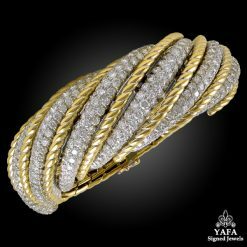 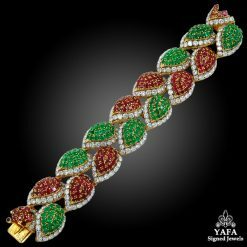 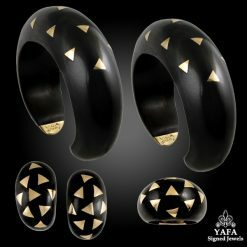 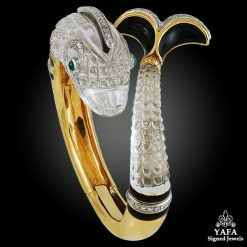 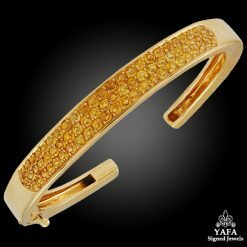 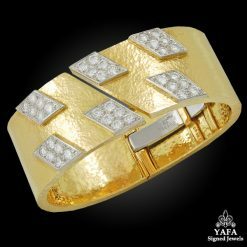 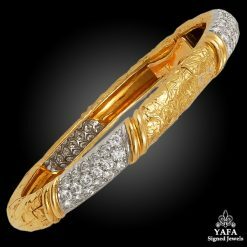 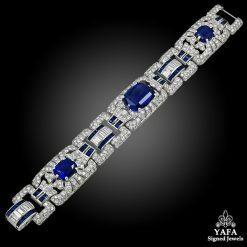 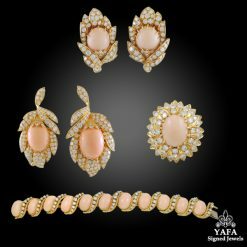 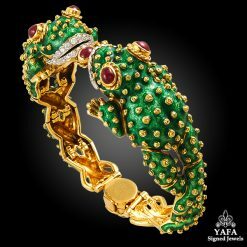 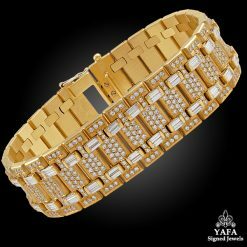 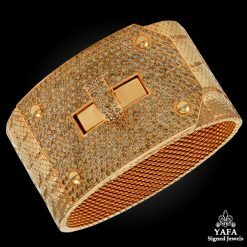 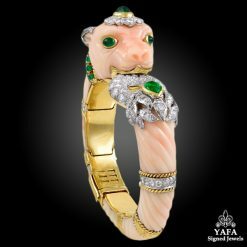 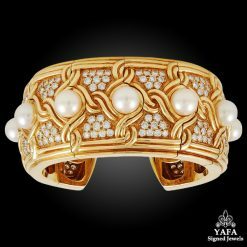 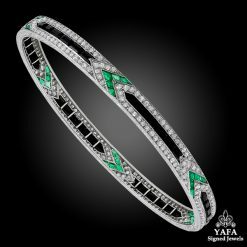 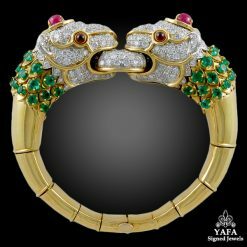 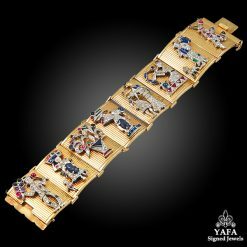 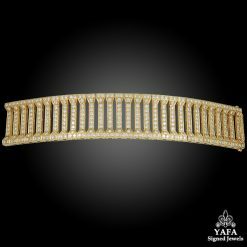 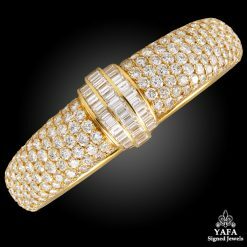 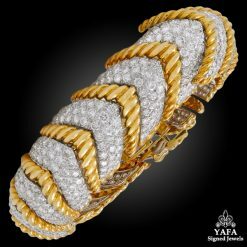 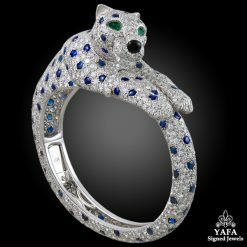 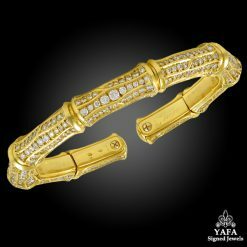 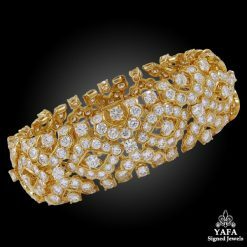 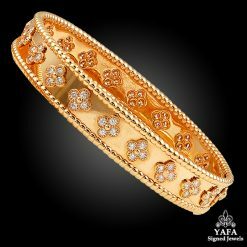 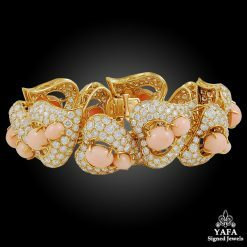 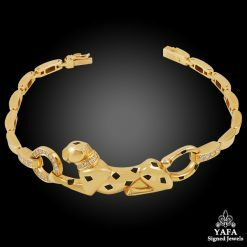 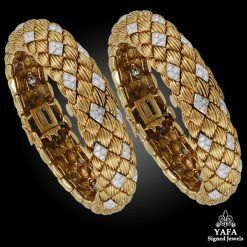 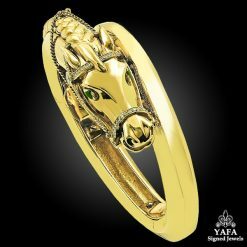 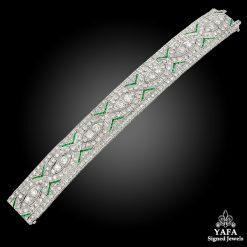 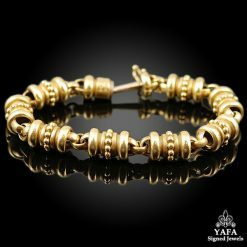 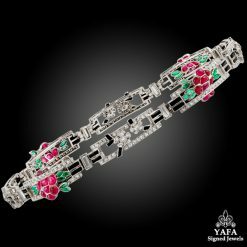 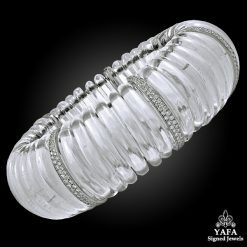 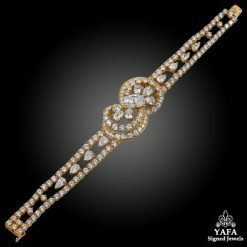 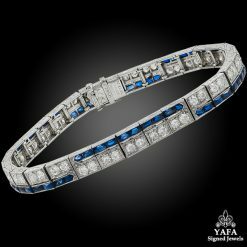 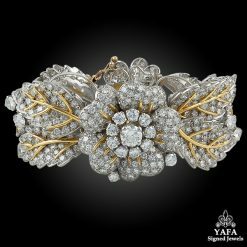 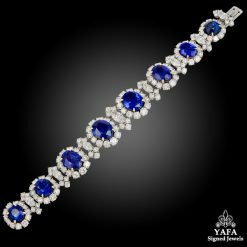 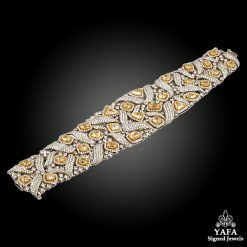 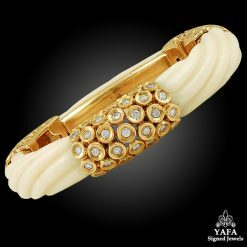 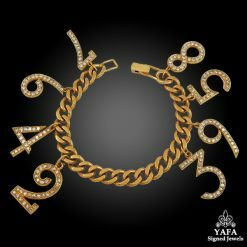 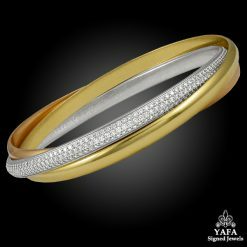 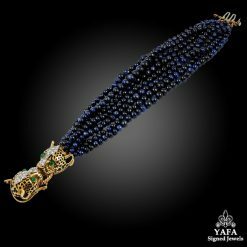 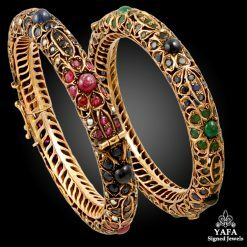 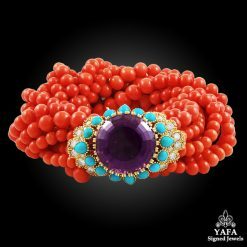 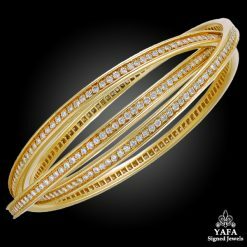 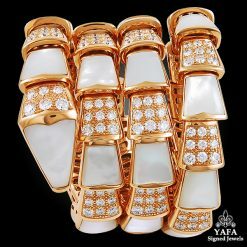 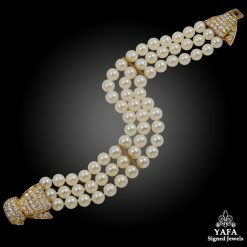 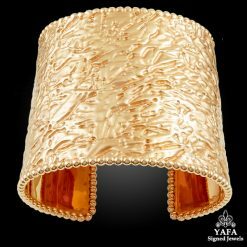 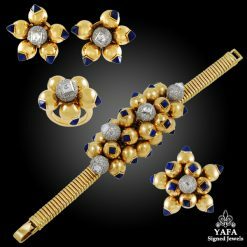 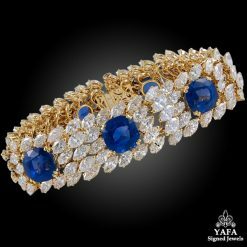 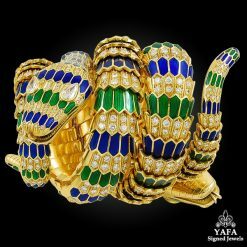 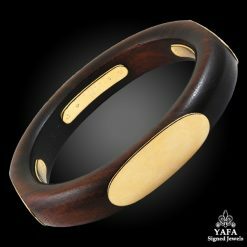 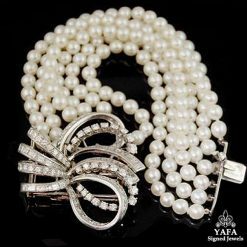 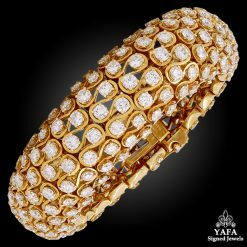 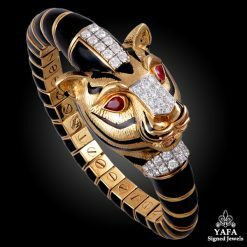 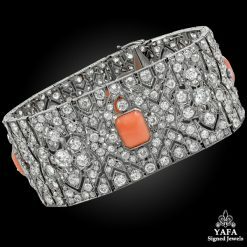 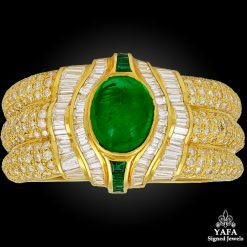 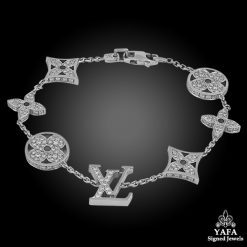 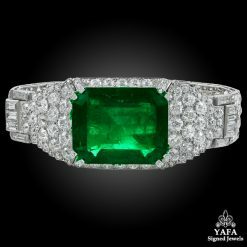 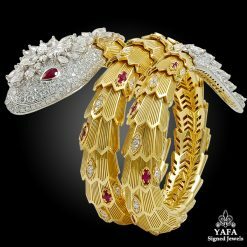 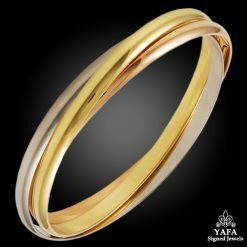 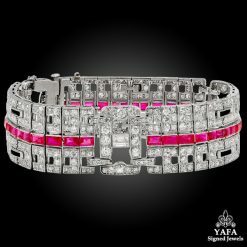 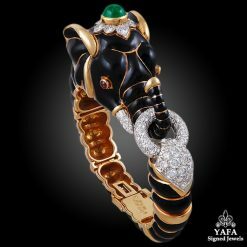 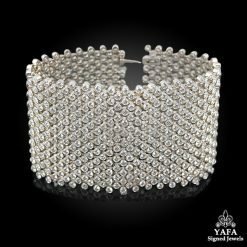 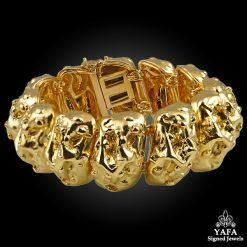 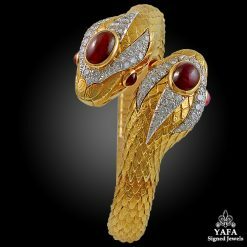 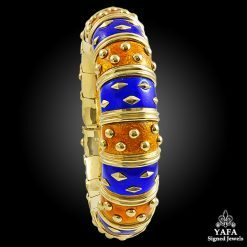 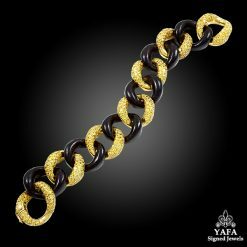 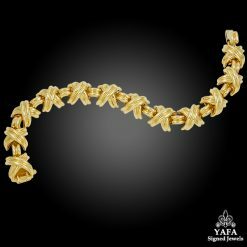 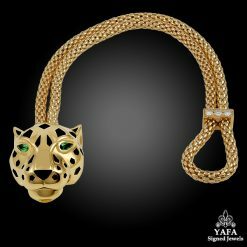 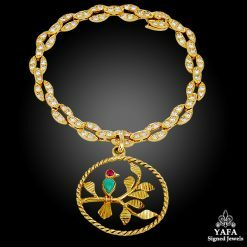 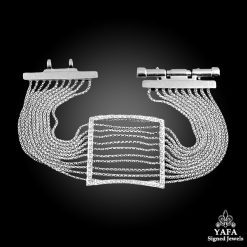 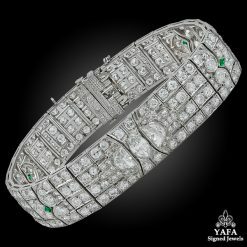 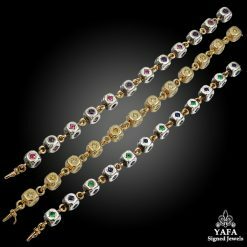 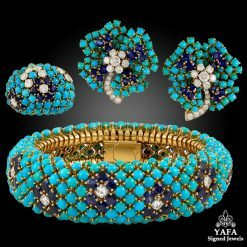 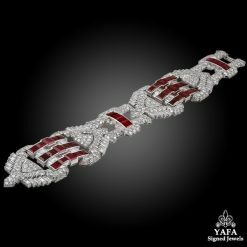 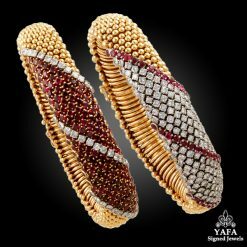 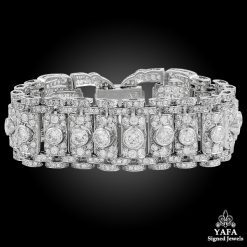 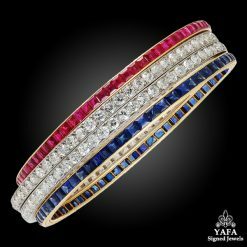 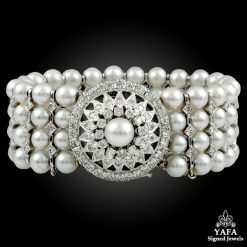 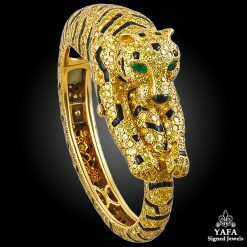 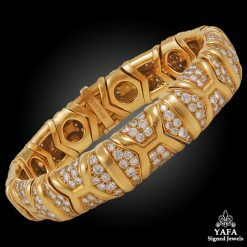 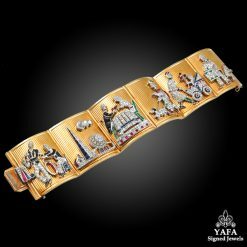 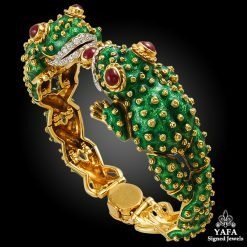 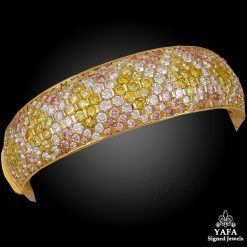 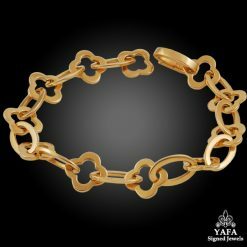 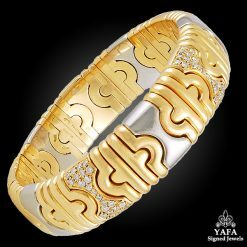 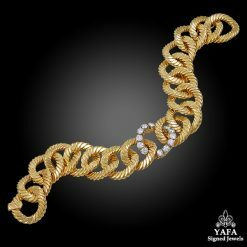 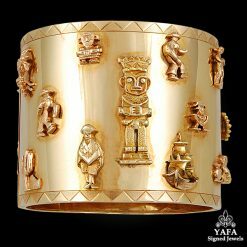 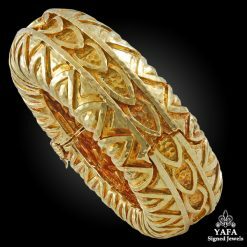 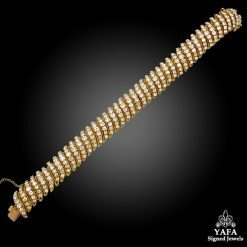 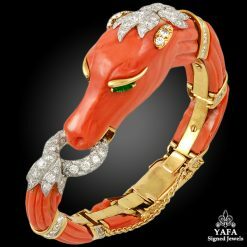 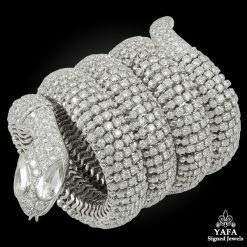 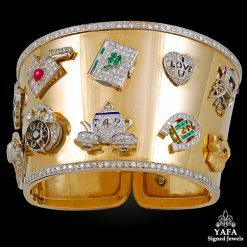 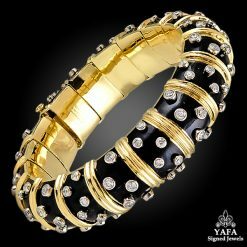 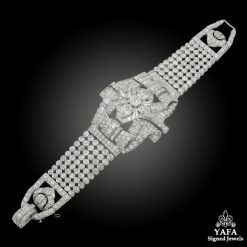 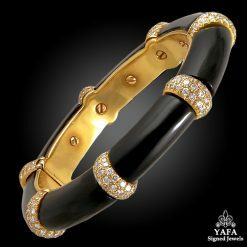 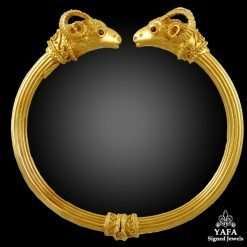 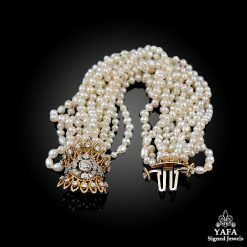 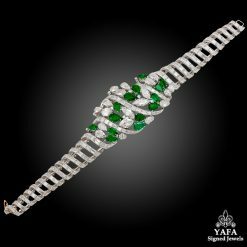 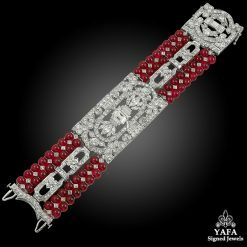 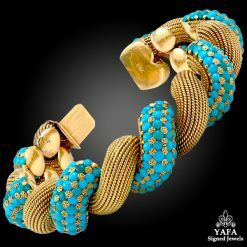 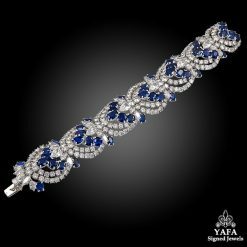 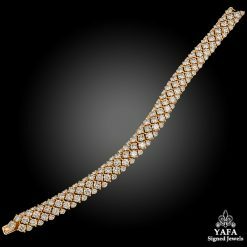 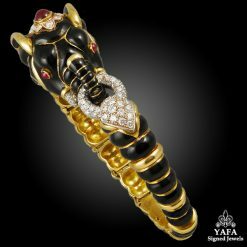 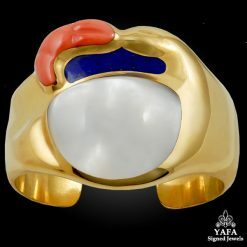 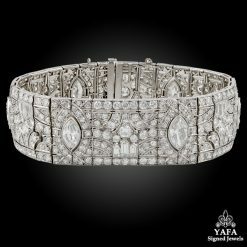 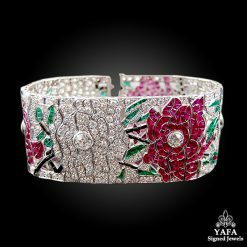 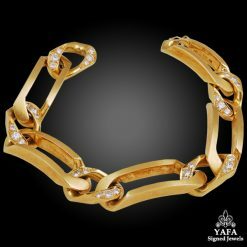 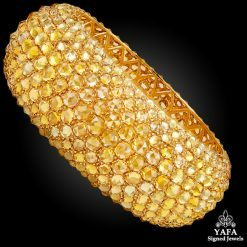 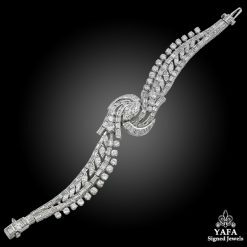 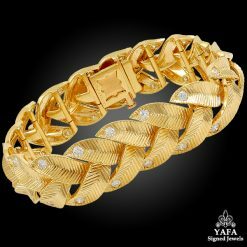 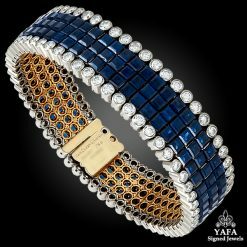 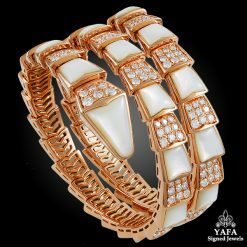 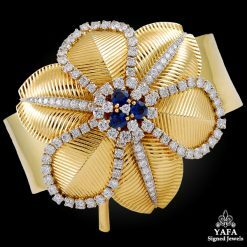 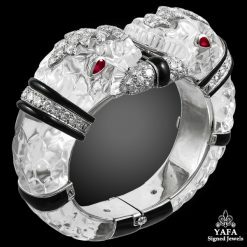 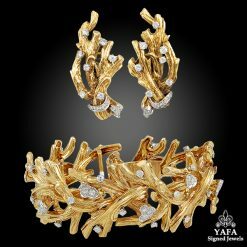 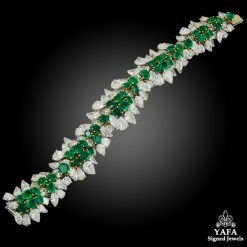 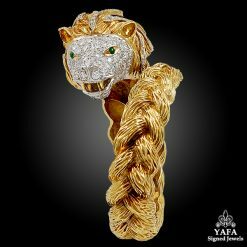 VAN CLEEF & ARPELS Diamond Bracelet – 35cts. 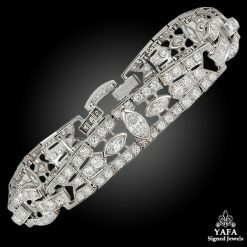 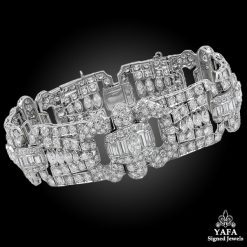 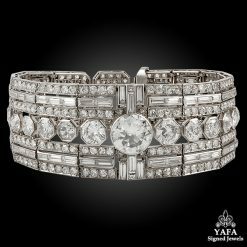 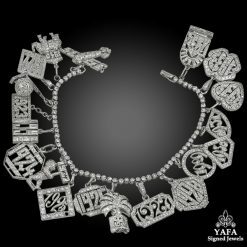 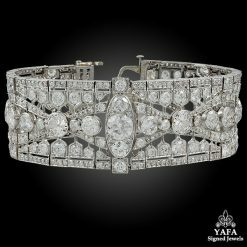 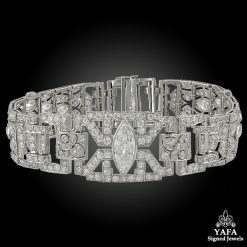 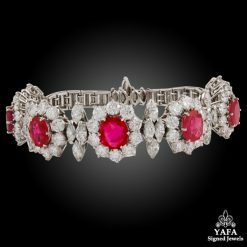 Art Deco Diamond Bracelet 28cts. 1950s Platinum Diamond Bracelet – 25 cts. 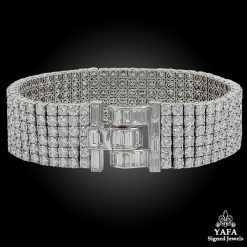 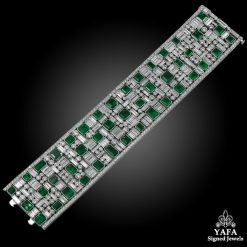 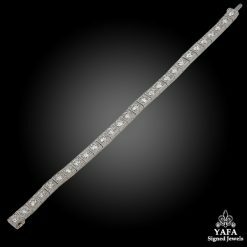 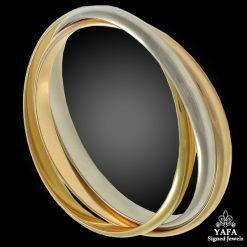 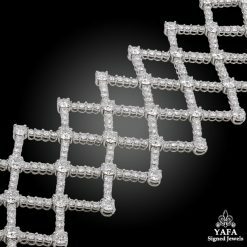 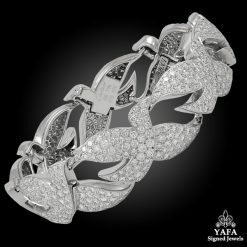 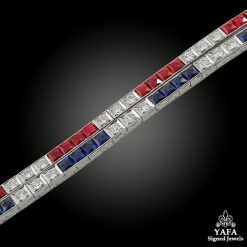 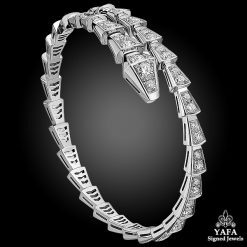 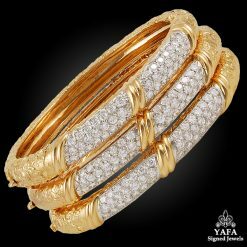 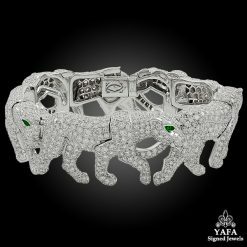 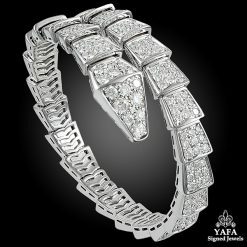 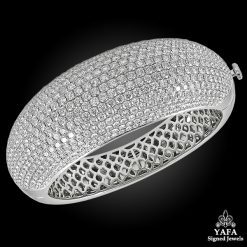 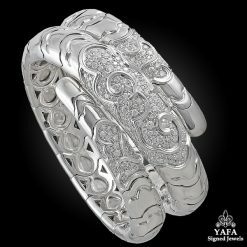 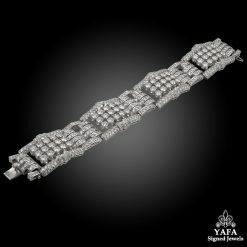 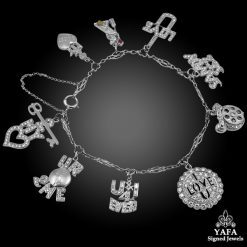 Modern Platinum Diamond Wide Bracelet – 46 cts.